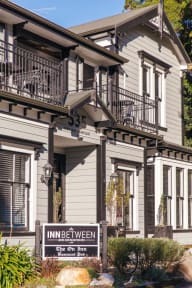 -A central location, only a minutes’ walk from the main streets of Nelson city – Bars, cafes, nightlife, shopping, galleries, and the must see Saturday market. -Bike Hire for those of you who would prefer to see our city pedaling. -An in-house activity desk to book all your Nelson Tasman adventures, including the National park the Abel Tasman. -A recently updated lounge with TV or Netflix, multiple areas to relax and read, play board games, use our free high speed WIFI, charging stations, or socialize. -A fully equipped kitchen and dining area that includes daily, complimentary, fresh bakery products. 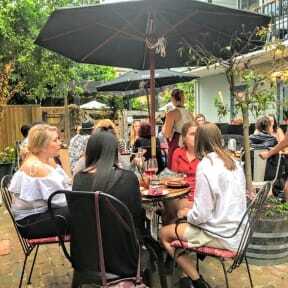 -Modern courtyard area, including a BBQ – perfect for a Nelson summer. -Renovated bathroom facilities, with the female bathrooms enjoying heated floors, anti-fog mirrors, hair dryers, and even hair straighteners. Please note: Due to a technical issue with HostelWorld, a $10.00 extra person fee will be added to all Family room reservations per night. Base rates that are set are for two people in queen bed. Hostel muito bonito, atmosfera incrível! O piano na cozinha e o violão disponíveis para tocar foi o ponto alto! Os donos também foram muito atenciosos.